Ecovision VI-682 0 / 0 R0 2080 руб. Ecovision VI-682 145 / 70 R12 69 T 1701 руб. Ecovision VI-682 155 / 70 R12 73 T 1830 руб. Ecovision VI-682 135 / 80 R13 70 T 1730 руб. Ecovision VI-682 145 / 70 R13 71 T 1841 руб. Ecovision VI-682 155 / 65 R13 73 T 1885 руб. Ecovision VI-682 155 / 70 R13 75 T 1948 руб. Ecovision VI-682 155 / 80 R13 79 T 1998 руб. Ecovision VI-682 165 / 60 R13 73 T 1970 руб. 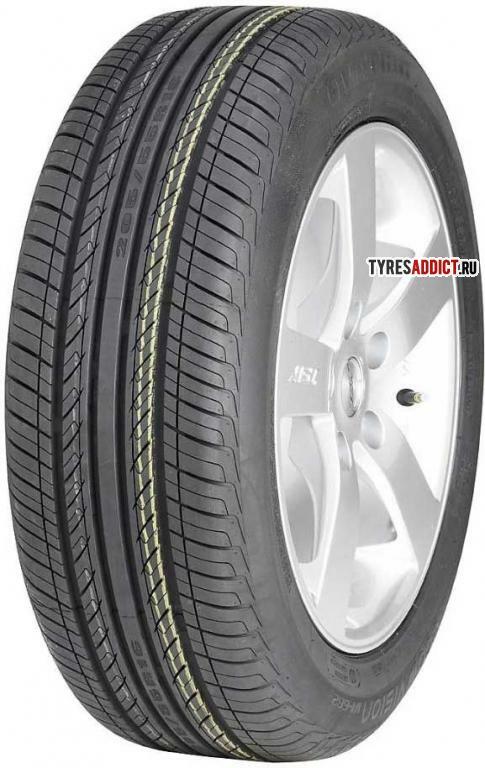 Ecovision VI-682 165 / 65 R13 77 T 1998 руб. Ecovision VI-682 165 / 70 R13 79 T 2090 руб. Ecovision VI-682 165 / 80 R13 83 T 2080 руб. Ecovision VI-682 175 / 60 R13 77 H 2050 руб. Ecovision VI-682 175 / 70 R13 82 T 2114 руб. Ecovision VI-682 185 / 60 R13 80 H 2358 руб. Ecovision VI-682 185 / 70 R13 86 H 2480 руб. Ecovision VI-682 155 / 65 R14 75 T 1954 руб. Ecovision VI-682 165 / 60 R14 75 H 1990 руб. Ecovision VI-682 165 / 65 R14 79 T 2086 руб. Ecovision VI-682 165 / 70 R14 81 T 2174 руб. Ecovision VI-682 175 / 65 R14 82 T 2115 руб. Ecovision VI-682 175 / 70 R14 84 T 2212 руб. Ecovision VI-682 185 / 60 R14 82 H 2249 руб. Ecovision VI-682 185 / 65 R14 86 H 2338 руб. Ecovision VI-682 185 / 70 R14 88 H 2487 руб. Ecovision VI-682 195 / 60 R14 86 H 2580 руб. Ecovision VI-682 195 / 70 R14 91 H 2665 руб. Ecovision VI-682 205 / 60 R14 88 H 2680 руб. Ecovision VI-682 205 / 70 R14 95 H 3100 руб. Ecovision VI-682 145 / 65 R15 72 T 2050 руб. Ecovision VI-682 165 / 60 R15 77 H 1990 руб. Ecovision VI-682 165 / 65 R15 81 T 2350 руб. Ecovision VI-682 175 / 55 R15 77 T 2380 руб. Ecovision VI-682 175 / 60 R15 81 H 2486 руб. Ecovision VI-682 175 / 65 R15 84 H 2508 руб. Ecovision VI-682 185 / 55 R15 82 V 2810 руб. Ecovision VI-682 185 / 60 R15 84 H 2561 руб. Ecovision VI-682 185 / 65 R15 2680 руб. Ecovision VI-682 185 / 65 R15 88 H 2542 руб. Ecovision VI-682 195 / 50 R15 82 V 2833 руб. Ecovision VI-682 195 / 55 R15 85 V 2725 руб. Ecovision VI-682 195 / 60 R15 88 V 2726 руб. Ecovision VI-682 195 / 65 R15 2828 руб. Ecovision VI-682 195 / 65 R15 91 V 2644 руб. Ecovision VI-682 205 / 60 R15 91 V 2953 руб. Ecovision VI-682 205 / 65 R15 94 H 1990 руб. Ecovision VI-682 205 / 65 R15 94 V 2971 руб. Ecovision VI-682 205 / 70 R15 96 H 3478 руб. 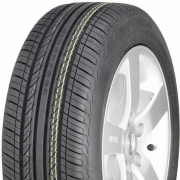 Ecovision VI-682 215 / 65 R15 3645 руб. Ecovision VI-682 215 / 70 R15 98 H 3572 руб. Ecovision VI-682 225 / 70 R15 100 H 3768 руб. Ecovision VI-682 195 / 60 R16 89 H 3394 руб. Ecovision VI-682 205 / 50 R16 87 V 3164 руб. Ecovision VI-682 205 / 55 R16 91 V 2933 руб. Ecovision VI-682 205 / 60 R16 3263 руб. Ecovision VI-682 205 / 60 R16 92 V 3136 руб. Ecovision VI-682 205 / 65 R16 95 H 3578 руб. Ecovision VI-682 215 / 60 R16 3613 руб. Ecovision VI-682 215 / 60 R16 95 V 3544 руб. Ecovision VI-682 215 / 60 R16 95 V +	3450 руб. Ecovision VI-682 215 / 65 R16 98 H 3808 руб. Ecovision VI-682 215 / 65 R16 98 H +	3500 руб. Ecovision VI-682 225 / 60 R16 102 V 3780 руб. Ecovision VI-682 225 / 60 R16 98 H 3537 руб.